Improve your company’s marketing efforts with stylish banner and logo designs. 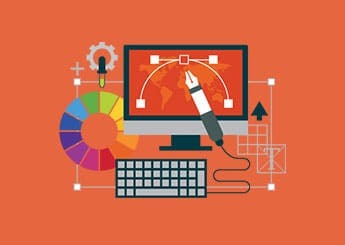 At NetConnect Digital Agency, we have a team of expert designers that can help you create professional and stunning logos and banners that represent your brand. Stay relevant and competitive in the online shopping space by using elegant, responsive websites. 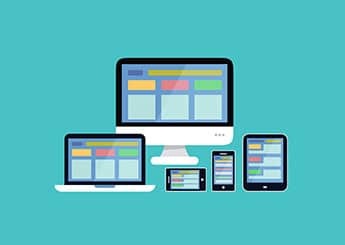 NetConnect Digital Agency offers stunning, user-friendly, and affordable responsive websites that enhance the user experience of the customer. 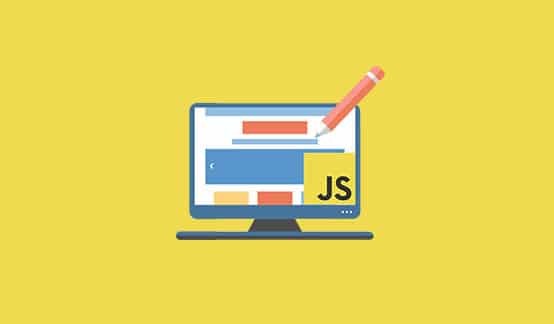 Designing and developing websites that engages users. 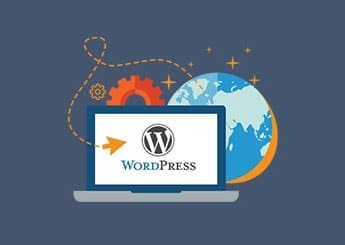 Optimize your website and improve your brand’s online presence with WordPress. As a WordPress development company, NetConnect Digital Agency provides professional WordPress web design services that can propel your business to success! 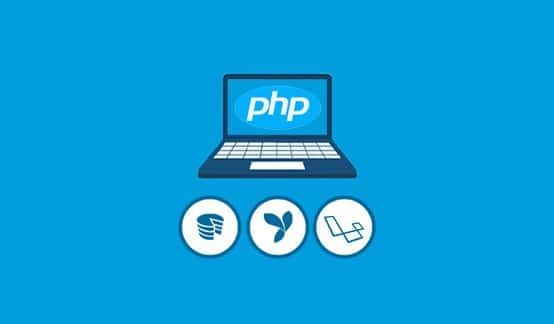 Develop and deploy software applications, solutions, and products efficiently with the use of reliable PHP Frameworks. NetConnect Digital Agency offers top quality and affordable PHP Framework development services to help businesses easily adopt and deploy PHP for mobile devices and web applications.